HomeMediaA grandmother and her grandchildren in Bushenyi District Uganda read an Uwezo report on learning outcomes. Courtesy Photo/Uwezo. 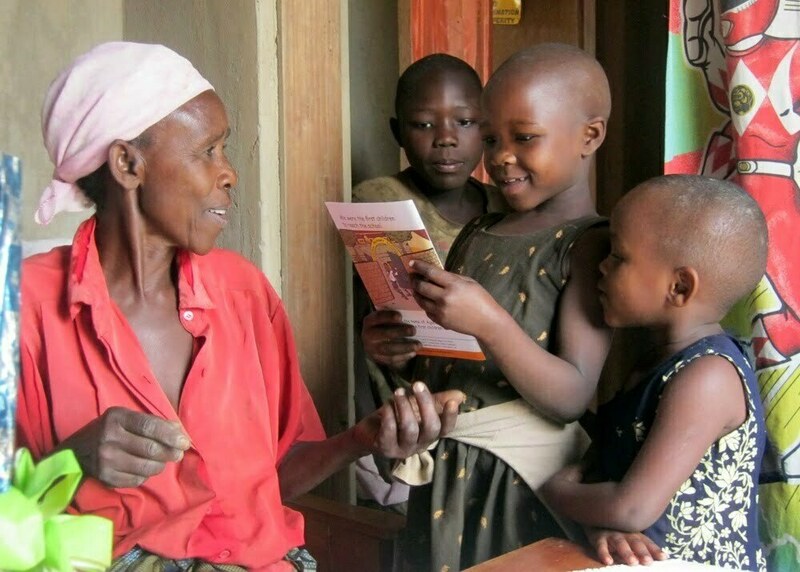 A grandmother and her grandchildren in Bushenyi District Uganda read an Uwezo report on learning outcomes. Courtesy Photo/Uwezo.